Madama Butterfly at The Metropolitan Opera House in New York. 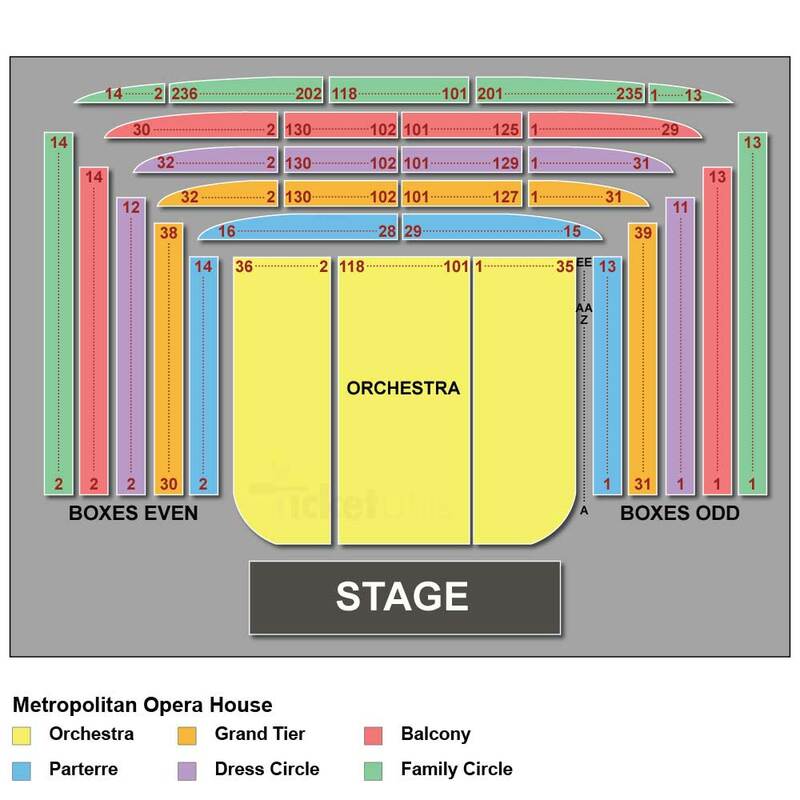 Tickets for Madama Butterfly by Puccini at The Met in New York here! Anthony Minghella’s breathtaking production has thrilled audiences ever since its premiere in 2006. Two of the world’s foremost Butterflys, sopranos Kristine Opolais and Patricia Racette, share the title role. Tenors Massimo Giordano and Roberto Alagna sing Pinkerton, the naval officer who breaks Butterfly’s heart. Madama Butterfly is sung in Italian with Met Titles in English, German, Italian and Spanish!